Become a sponsor and help us turn these kids’ stories of tragedy into lives of victory! When you sponsor a child at EGO, your donation helps provide food, shelter, clothing, medical help, childcare and Christian education. Plus, you'll be blessed by watching a boy or girl grow up and by praying for them every day! It costs just under $200 a month per child to care for the kids. This can vary if an infant has diarrhea and needs more diapers during the month or a child is sick and requires medications. There are several ways you can help sponsor a child here at EGO! $35 a month sponsor’s a child’s supervision and childcare. $40 a month sponsors a child’s food and hygiene needs. 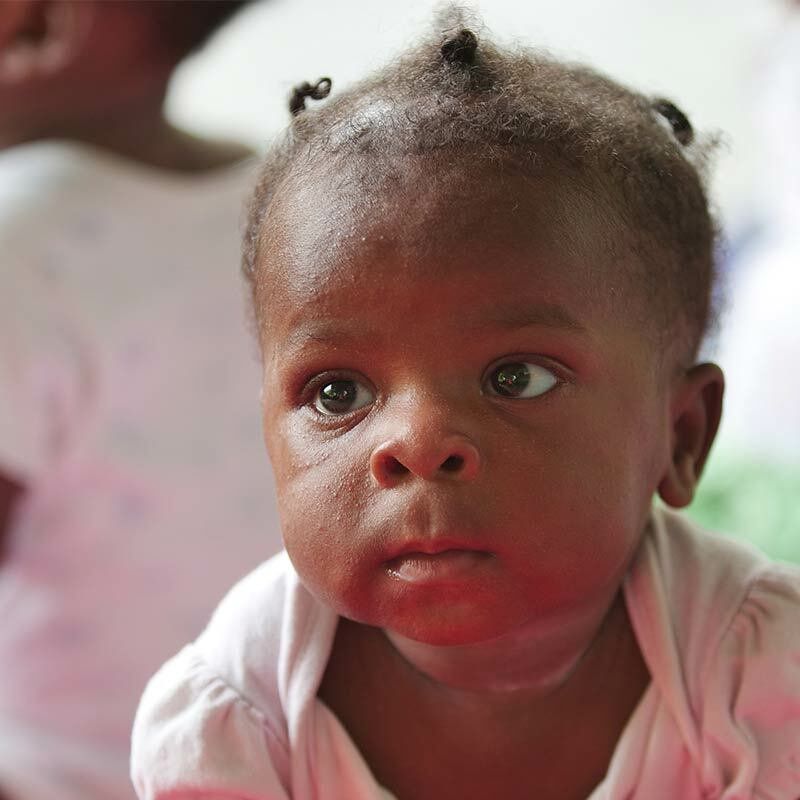 $75 a month sponsors an infant’s formula and hygiene needs. $100 a month sponsors all the other incidentals. Some things that are needed every month and others that are needed every few months or once a year. These may include shoes, clothing, transportation, vocational training supplies, dormitory maintenance, legal/court fees, and utilities. $116 a month sponsors housing, school tuition, and allowance for a young adult who has aged out of EGO (is over 18) and is still furthering their education. $200 a month sponsors a child’s complete needs! Thank you for helping us turn these kids’ stories of tragedy into lives of victory! Fill out the form below and our sponsorship coordinator, Beth, will contact you with more information. “For I know the plans I have for you,” declares the Lord, 'plans to prosper you and not to harm you, plans to give you hope and a future.'" What does my sponsorship donation provide? When you SPONSOR a child at EGO, your donation helps provide food, shelter, clothing, medical help, childcare, and Christian education. $100 a month sponsors all the other incidentals. Some things that are need every month and others that are needed every few months or once a year. These may include: shoes, clothing, transportation, vocational training supplies, dormitory maintenance, legal/court fees, and utilities. Why is it more to sponsor a baby? 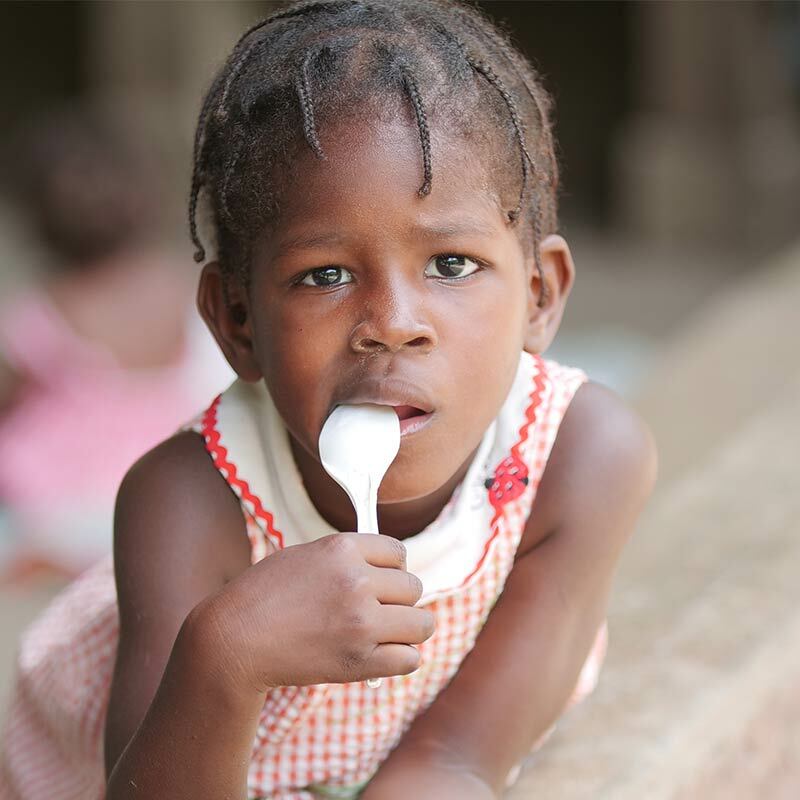 In Haiti, baby formula is very expensive. Since there are always several babies being raised at EGO, there is great need for formula and diapers. We are grateful for your extra monthly donations which help with supplies and childcare expenses for the babies! 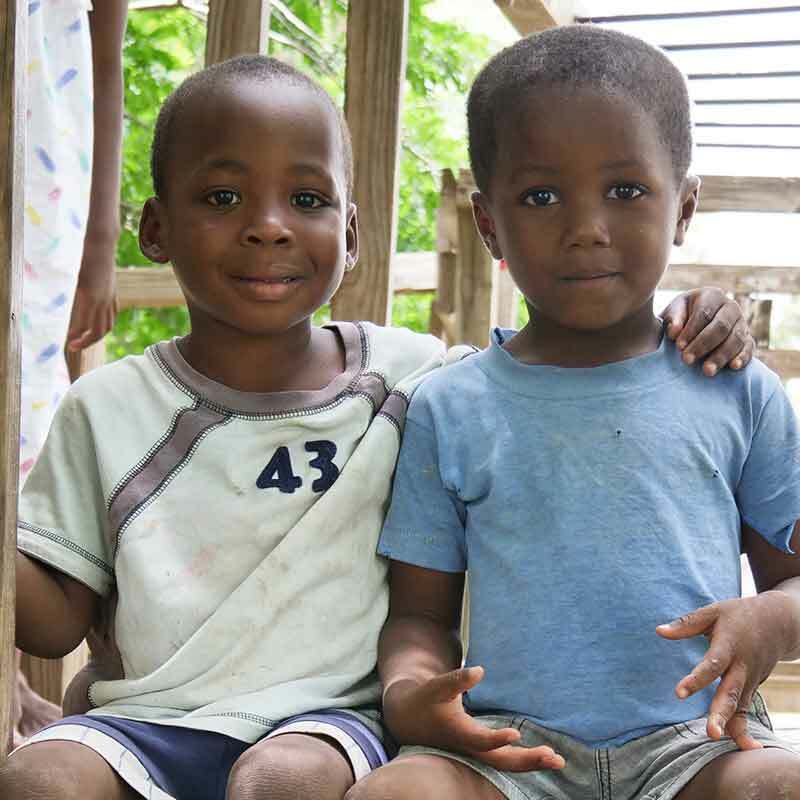 Sponsoring a child makes it possible for the orphanage to care for the children, but also helps provide jobs for Haitians in Dessalines. EGO employs Haitian school teachers, construction workers at the school, cooks and kitchen helpers who feed hundreds of people daily, as well as supplies for construction projects and maintenance of orphanage buildings and farmland. How important is prayer for my sponsored child? Praying for your sponsored child is crucial! It helps bring you closer to them as you pray for their health, spiritual growth, academic achievement, safety and emotional development. Prayer is the greatest blessing you can offer. Will I get pictures of my sponsored child? 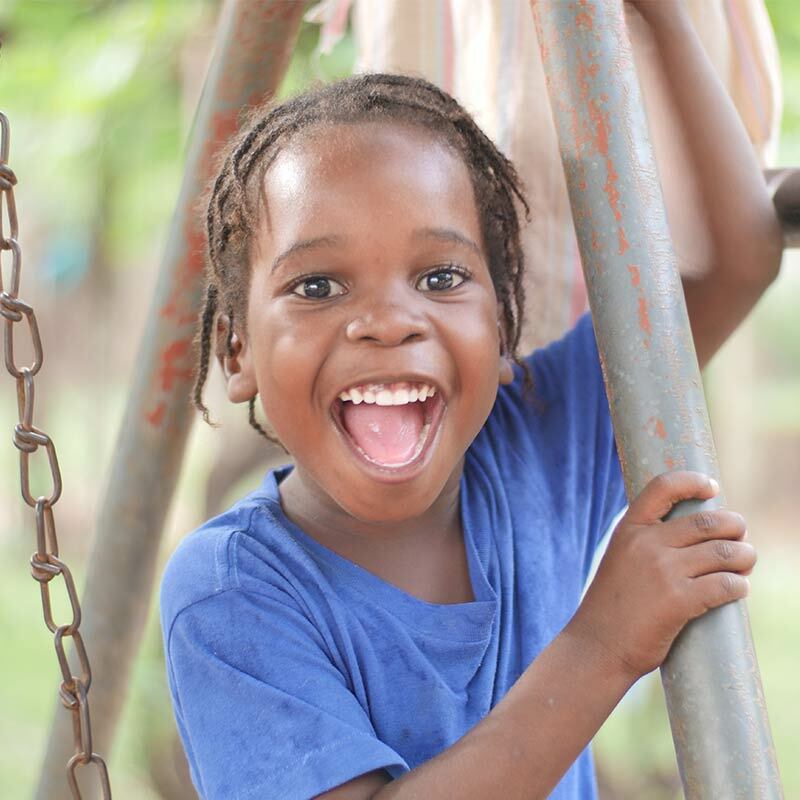 All sponsors receive a picture of their sponsored child, and updates throughout the year. You may also receive a quarterly newsletter via email. If you're on Facebook, please check the EGO page for the latest news, prayer requests, celebrations and updated photos. The babies and little ones cannot write letters to their sponsors. However, sponsors of teenagers will receive a hand-written letter from them, once or twice a year as possible. Please remember that EGO’s staff is working hard to care for the children, so there is no capacity, at present, to translate and keep up with Sponsor’s correspondence. Our goal is that each child would eventually have enough sponsors to cover the average $200 a month that is costs to care for each child. Are all of the children at EGO orphaned? The children at EGO have lost one or both of their parents. Women’s mortality rate during childbirth in Haiti is still very high, and there is not sufficient medical care. Even though it’s a difficult choice for a father to make, it is a loving choice he makes to secure the survival of his newborn after the loss of his wife.